Digital Humanities (DH) / Digital Scholarship (DS) is a key theme and professional focus identified in the 2013 IFLA Trend report, and is relevant to IFLA's mission. The global DH/DS best practices. 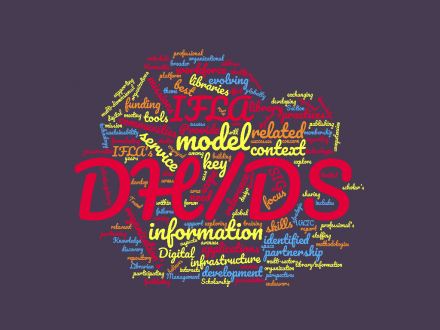 What is the role of IFLA and DH/DS SIG?